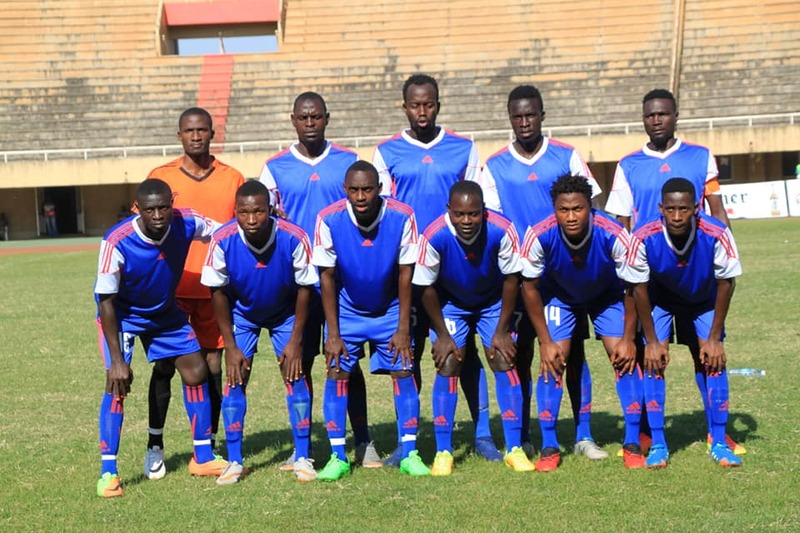 Troubled 16 time league champions SC Villa edged URA FC 1-0 in the only game of the 2018 FUFA Super 8 played at Namboole on Thursday evening. The new look Jogoos started with only two players from the squad that played last season in captain Ambrose Kirya and goalkeeper Samuel Kivumbi and had former URA forward Ajab Abdurrahman to thank for the only goal of the game that put them in the last four of the inaugural competition. URA started slow and failed to cause SC Villa defence which had experienced Habib Kavuma, Yusuf Mukisa and Savio Kabugo alongside 18 year old Derrick Ndahiro looked comfortable, any sort of major problems. Sam Ssimbwa was forced to make an early substitution and shockingly, took off Steven Muguchu who appeared lively for former SC Villa winger Vitalis Tabu. URA wasted two opportunities via the right when Peter Lwasa made wrong decisions as the hosts took a half time lead. The Tax Collectors improved after the break with Kagimu, Lwasa and Ronald Kigongo in particular threatening the SC Villa rear-guard winning a number of corners and free kicks from the edge but with no success. Former Villa Captain Mike Sserumaga was introduced late on in the game had deft touches when he came on in the second half amid applause from the home fans but it was Ibrahim Mugulusi another young player that stole the show with some exciting dribbles and runs. Villa now joins KCCA who took care of Bul last saturday and Nyamityobra who defeated Kirinya JSS 1-0 on Tuesaday, as the three teams to confirm their slots in the semifinals. The last game of this round will see 2017/18 Big league champions, Ndejje University take on Arua based side, Onduparaka this weekend. Samuel Kivumbi (GK), Yusuf Mukisa, Savio Kabugo, Habib Kavuma, Derrick Ndahiro, Lincoln Mukisa, Ismael Kabugu (Ibrahim Mugulusi), Emmanuel Ekong, Muhammad Kayongo (Mike Sserumaga) and Ajab Abdulrahman (Kenneth Ssebuliba).